Okay the weekend wasn’t that wild. I went to my RWA meeting and hung out with two good friends. Then I got home and could NOT believe it. 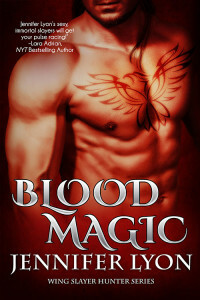 FORBIDDEN MAGIC broke the 100 mark barrier in rankings at Barnes & Noble. In all my years of writing, I’ve never had that happen. And it just got bett3er and better as the weekend went on, going down as low as 47 as I’m writing this blog on Sunday evening. Amazon Kindle started out really strong but N&N Nook surpassed it and the whole thing has been a wild ride. Everyone told me that Kindle will significantly outsell NOOK, but as my doctor once told, “Nothing about you is normal.” LOLOL!!! Okay I’m going to get control here. I’m sure by this morning it’s all leveling out, and that’s okay. But I want to say a special thank you to all of you for your support and encouragement. You all kept me going when it the road was rough. THANK YOU! Yesterday I worked all day doing stuff like finally getting Ram’s interview done, sending updates for my website that will hopefully be done in a few days, doing a newsletter and various other things. My AA (Amazing Assistant) Carla is also keeping me hopping too. This entry was posted on Monday, April 16th, 2012 at 1:00 am in Forbidden Magic, Jenn's Posts. You can feed this entry. Both comments and pings are currently closed. Congratulations! What a successful launch. I have to admit I bought mine on Amazon. I loved reading the email with part 2 of Ram’s interview. How much fun is that guy ;)! I can’t tell you how happy I am that you decided to go ahead with these guys. I’m really looking forward to seeing the trading cards too. It’s always kind of fun to see how the characters look as compared to my idea. My weekend was spent with more woes of water issues. Nasty awful and a downer so that’s all I’ll say other than I hope it all gets fixed today. Congrats!!! Take that, publishers that did not want to keep the series going. I hope this gives you the encouragement to keep writing these wonderful WS novels (in full lenght ). Thanks again for great stories. 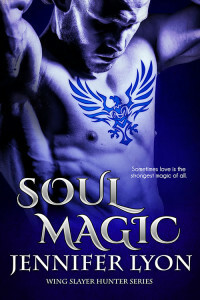 I made myself wait till saturday night to read Forbidden Magic. I got it in PDF off of Smashwords. Because I like the book feel so much I printed it off and put it in a cover. Loved every second of the read. Still hungering for more so some way you need to get me off the hanging cliff you left me on. 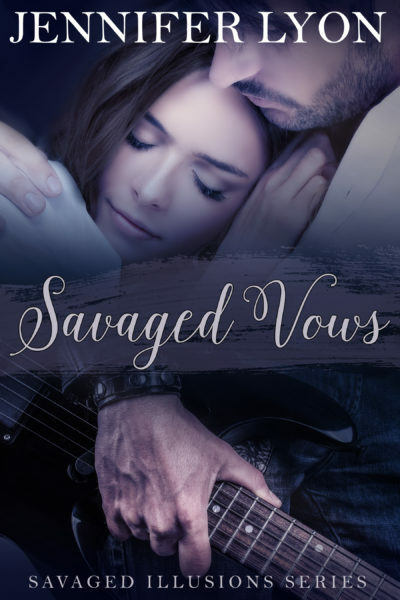 Posted a review for you on Smashwords. Hope all this keeps going for you. Wing Slayer trading CARDS? OH Boy. I will be worse than my kids with Pokemon. Quiet weekend here. Mostly just kicking back and doing nothing. That ought to read more like ‘No. Thank you .’ So hard to convey tone in text sometimes. Jen, you are an e il, evil witch. My weekend was so very hectic that I didn’t have a spare moment. I had to reschedule my date with Ram until this morning. 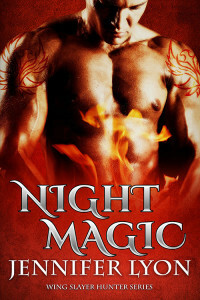 I just finished Forbidden Magic and how evil is it that now we have to wait for the rest of the story! And, you just had to give us a taste of Linc’s story too. Pure evil!! Seriously, I loved it. I admit to getting my copy from Smashwords as I prefer reading on iBooks and it’s easiest to make the format work. I’m heading out now to upload the 5 star reviews. So, congrats on the B&N ratings and a successful launch! My weekend was pretty busy and not always fun. I had a funeral on Friday, then got called into work for Saturday. After work Saturday, I went to see THE HUNGER GAMES w/ the former Boss Lady. After that, we went to dinner. Sunday, I had a baby shower. 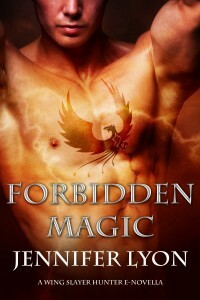 I took time to read FORBIDDEN MAGIC in there as well. I loved it, but just one question…where’s the rest?! We need more Ram! 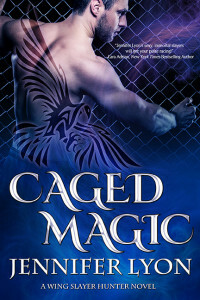 And I can’t wait for CAGE MAGIC and Linc! Viki, I have a Kindle and buy my e-books at Amazon too–it makes no difference. I was just really surprised that B&N outsold Amazon so strongly. Thank you on the interview. I did it three times before I got it where I wanted it. So I appreciate that! 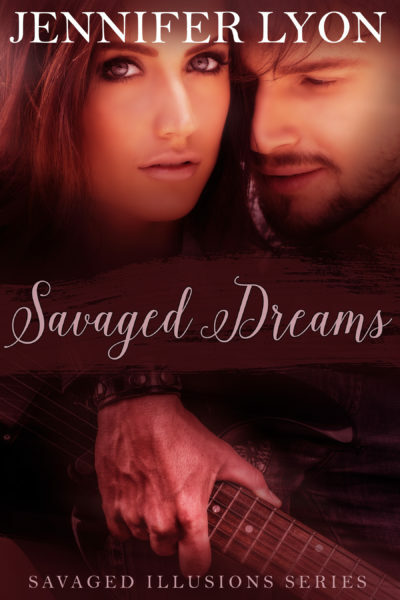 Kat, I love that you created your own book! That’s awesome. Sorry about the cliff Kind of. LOLOL!!!! Thank you for the review! I’ll go look at it in a few minutes! I’m excited for the trading cards too. I hope they came out as good as the proofs looked. B.E., That was like a word puzzle for my Monday morning!!! Then I figured it out and now I’m so proud of myself Seriously, it is hard to convey tone. But I got it, so no worries, and I appreciate it! And thank you for all the promo you’ve been doing! Many of you have been and I’m grateful! A quiet weekend is a good thing. Julie, sigh, I try to keep my evil side contained, but trying to write these hunters stories brings it out in me I’m happy you enjoyed FM, even if I did leave things hanging. I’m glad you could get your copy in the format you want it. That’s why I put it at Smashwords, they give you choices. I’m happy no matter which place you buy it at! Dawn, oh I’m sorry about the funeral. That was not a great start to your weekend. I hope you’re doing okay. Did you like HUNGER GAMES? I read the book, I rarely go see the movies. Thank you, and to answer your question, Ram and Ginny will have a full length book, but Linc and Eli’s books come first. Jen, LOVEDLOVEDLOVED the novella. And Ram. And Ginny. *sigh* Can’t wait for the next installment in the WSH saga! I’ll send him some snickerdoodles since you’re making him wait so long to get his wish…erm…witch. I meant witch. I love that the fans are responding so positively! This is a great series and you have a “street team” that believes in you, the witches and the Wing Slayer Hunters! Checking my email…nothing there…LOL!!! No worries, I know how busy you are, and I’ve totally lost control of my life lately!